Earthquake boom recorded in Finland! 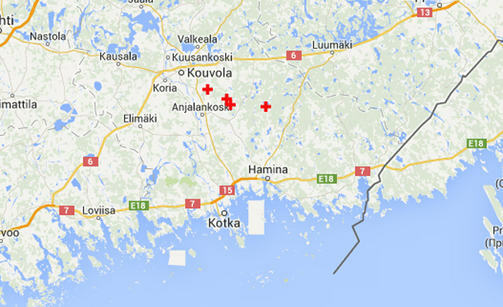 Four earthquakes struck the Kouvola and Kotka areas in Finland Saturday, June 28, 2014. 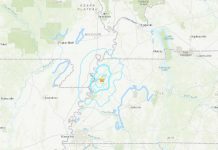 These quakes not only shook houses but also created loud booming noises. 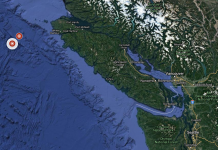 As already explained in other articles, earthquakes sometimes create loud exploding sounds. This crazy geological phenomenon was experienced by inhabitants between Kouvola and Kotka in Finland. 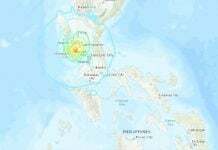 According to witnesses, these low-magnitude and shallow quakes (1.7 to 2.0), lasted for three to five seconds and ended in huge explosion-like sounds. ZZombyWooff, a follower of the blog shared a video of these booming noises on the Strange Sounds Facebook page… It sounds like a distant artillery or fireworks, like thunder although no lightning are observable in the sky. Too bad he didn’t get the first sounds… According to him, they were more creepy than these he captured. But still, these noises are kind of terrifying!